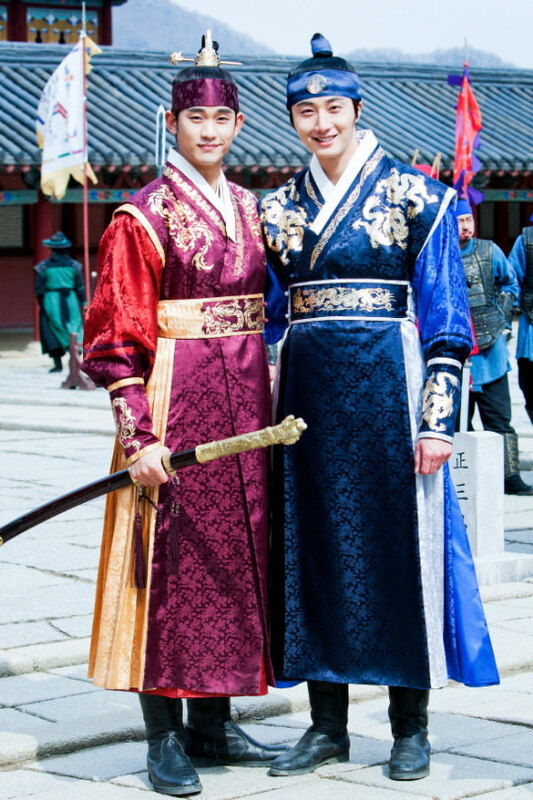 Jung Il Woo of MBC’s The Moon Embracing the Sun expressed pity on the last shooting with Kim Soo Hyun and Song Jae Lim, and took the last commemorative photos. The photos released on March 15th, 2012 were took recently on the set at Yongi city, Gyeonggi province by Jung Il Woo and Kim Soo Hyun and Song Jae Rim for memory due to impending parting. 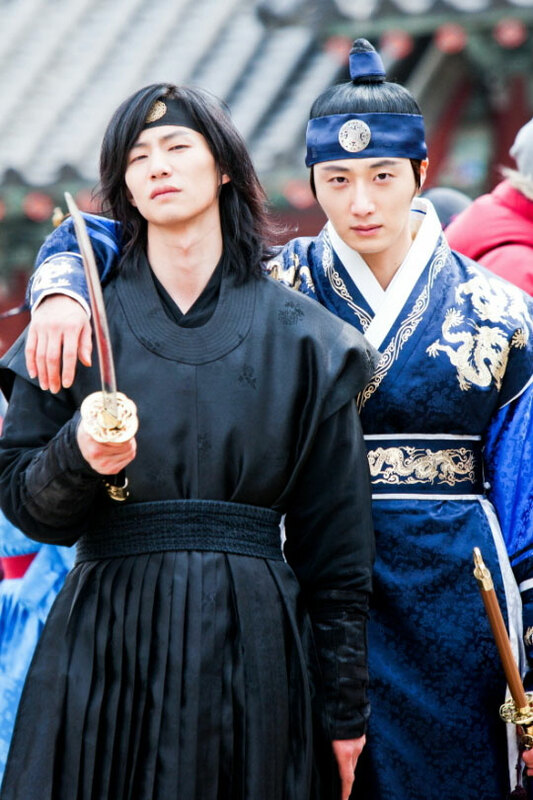 In the drama, Jung Il Woo and Kim Soo Hyun who are playing the role of Yang Myung and Hwon are opposing each other for Yeon Woo, but personally they’re good same-age friends. Together with Song Jae Rim, they’ve built deep friendship, whenever they met, the scene will be full of laughter. The Moon Embraces the Sun ends on March 15th, 2012.